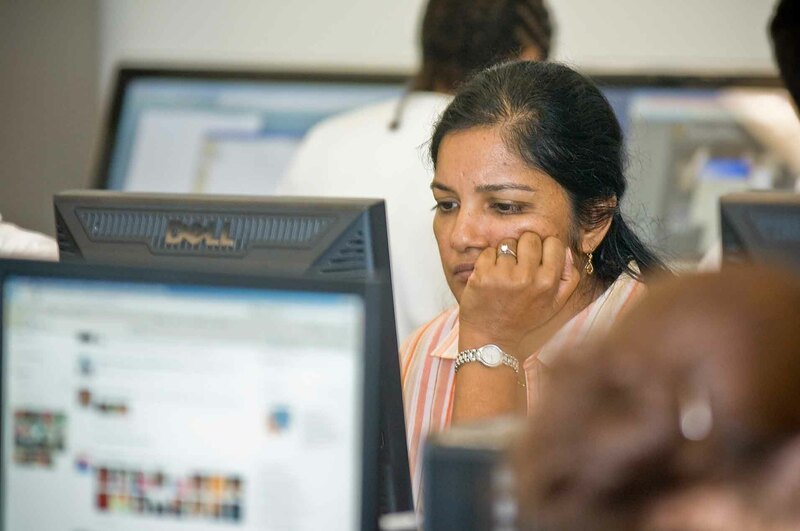 Graduates with a degree in Compuer Science or a related field are needed in almost every industry, from health care and education to telecommunications and software publishing. 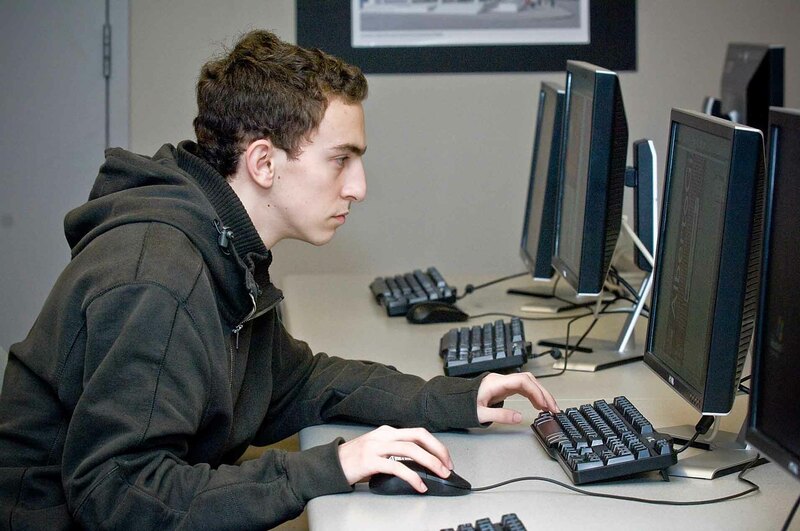 Our Computer Science program teaches you the intricacies of how a computer operates and how to create sophisticated computer hardware, software and programming. You will learn mathematic and scientific principles for solving computer problems; logical structures commonly used in developing programs; team exercises for testing and designing software; and basic skills for computer animation and computer game development. Our program will also introduce you to other facets of computer science such as artificial intelligence, numerical analysis, programming languages, software engineering and theories of computing. 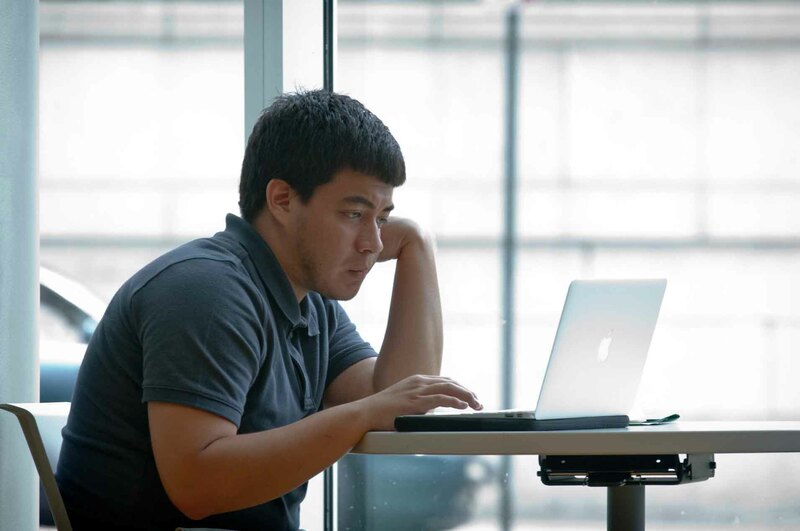 At present, Computer Science graduates are needed in most industries, from health care and education to telecommunications and software publishing. The following courses and sequence of courses is designed for the optimal success and completion of the Computer Science degree/certificate. Any alterations should be discussed with your academic advisor. Must earn a grade of "C" or better in all courses. PHYS 140 - Mechanics, Heat and Sound 5 credits First semester Physics courses are a prerequisite for the second semester of physics (112 or 241). New workers generally start around $101,666. Normal pay for Computer and Information Systems Managers is $149,050 per year, while highly experienced workers can earn as much as $279,801.